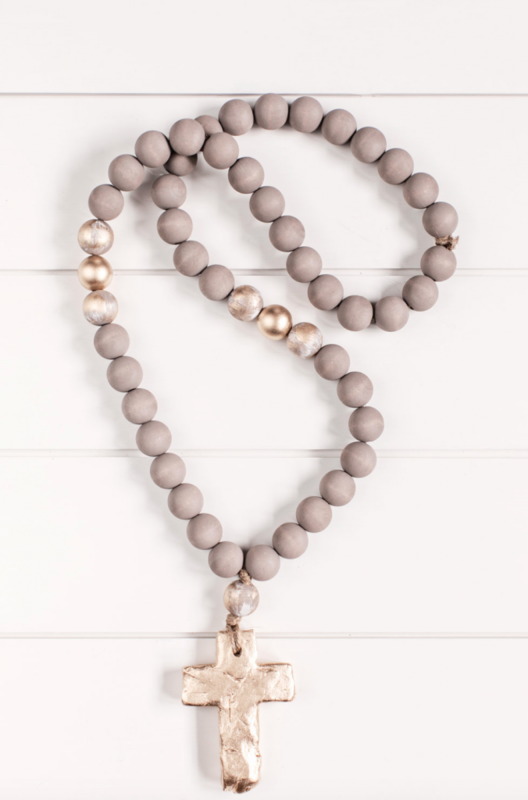 These one of a kind blessing beads are the perfect accessory for your home. 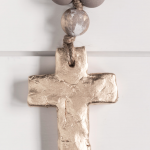 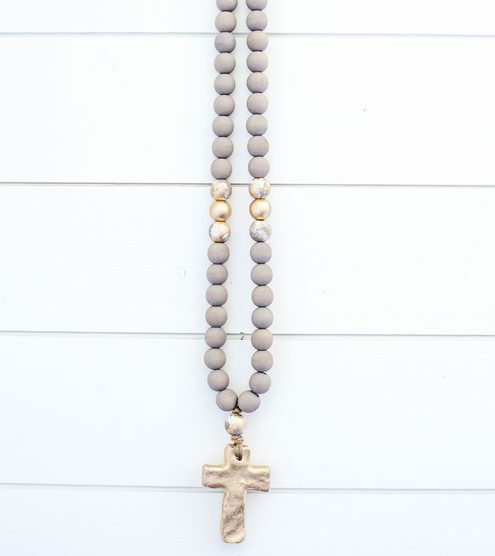 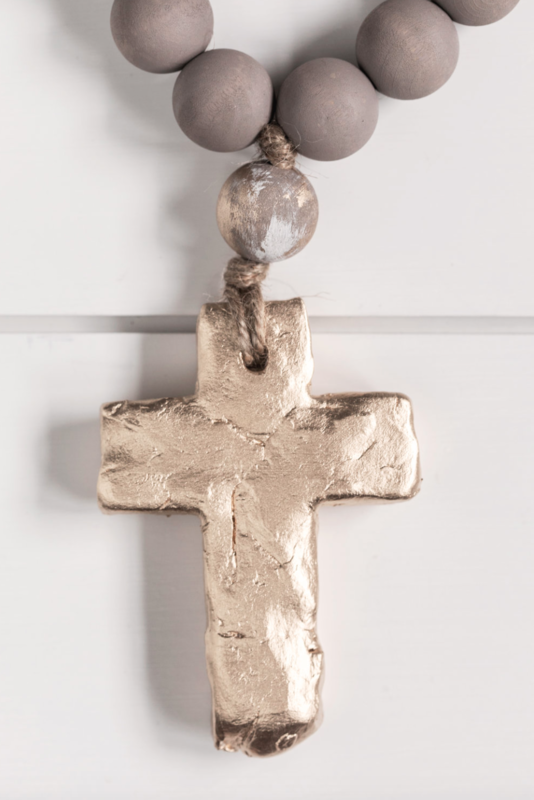 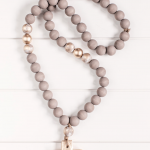 Handmade gray washed beads with gold accent beads, along with a gold cross pendant. 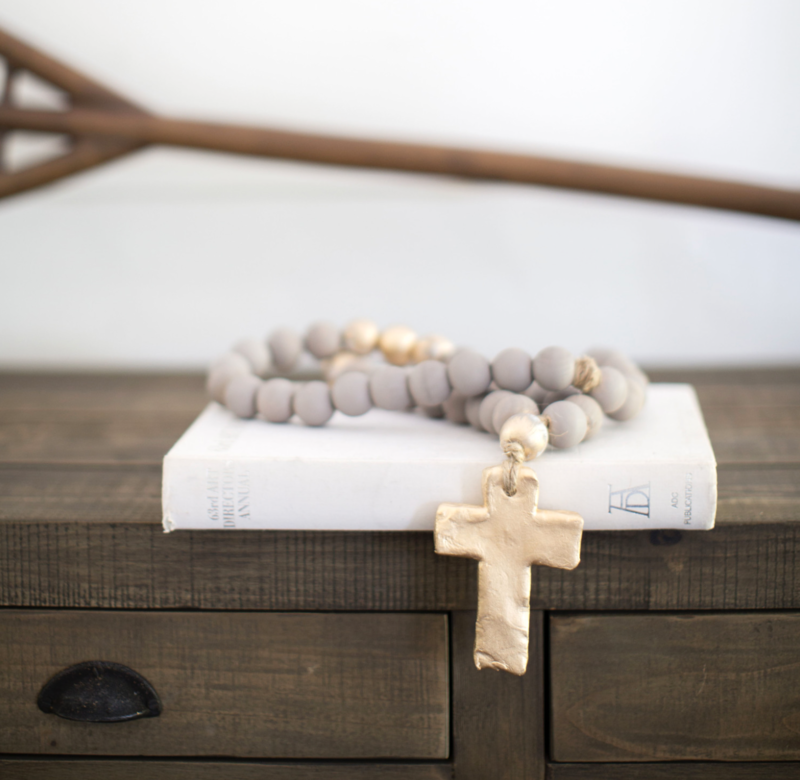 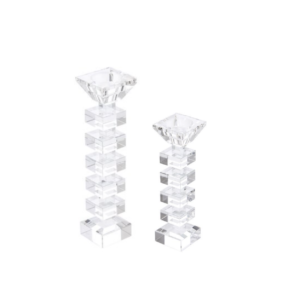 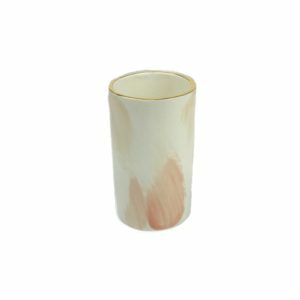 These are perfect to drape on a coffee table or nightstand. They also make wonderful gifts.